A series of two-hour classes: a mash-up of arcane and popular social media technologies. 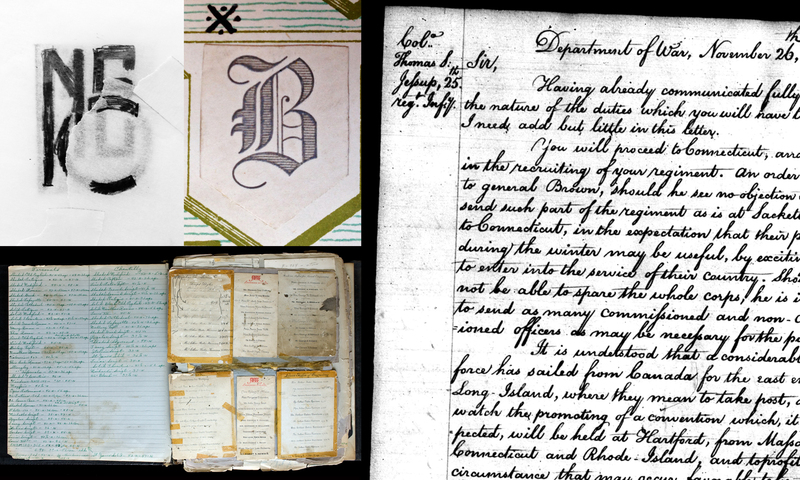 From monograms you draw yourself to letter writing practices and cursive, The Fundamental Letters Series combines startling, enchanting, and compelling historic graphic models with the way we all get along today. Classes are taught by Nancy Sharon Collins, stationer extraordinaire and author of The Complete Engraver. MONOGRAMS: YOUR VERY OWN CUSTOM, UNIQUE, HAND DRAWN PERSONAL LOGO. Learn to draw monograms from scratch the old fashioned way using pencil and tracing paper. Then learn how type designers convert drawings to vector-based graphics files suitable for engraving, printing, and the internet. LETTER WRITING. Hands-on workshop…it’s not calligraphy or English composition. It is learning two distinct and compatible skills that may be new to attendees: 1) The five-point punch list for writing successful personal correspondence. 2) Enabling people to become comfortable with their own handwriting for the purpose of writing personal correspondence. This method of hand letter writing is unique to the presenter and not at all part of the calligraphic canon. MRS. COLLINS REGRETS. Writing that letter you really, really don’t want to write. CALLING CARD. The original social media vehicle. LETTERS READ. The series of live events in which local performing artists interpret personal letters written by culturally vital individuals from various times and New Orleans communities and is an ongoing series presented by stationer Nancy Sharon Collins and Antenna.